The Antigua Bermuda Race organised by the Royal Bermuda Yacht Club in association with Antigua Sailing Week is a new fixture in the offshore sailing calendar. 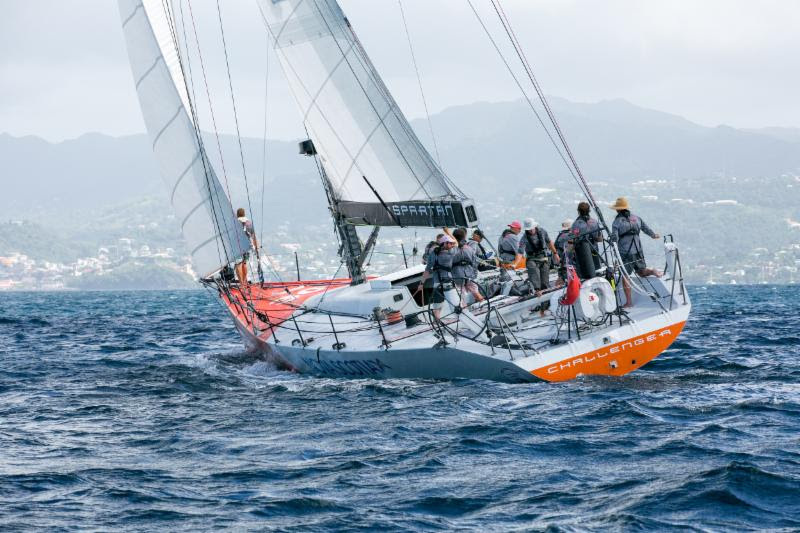 The 935 nautical mile race starting from Antigua at noon this Friday [May 12] will take the 21-boat diverse fleet into the Atlantic Ocean, arriving in plenty of time to experience the 35th America’s Cup in Bermuda. Competitors have now gathered in Antigua and are making final preparations before the start just outside the historic Nelson’s Dockyard. 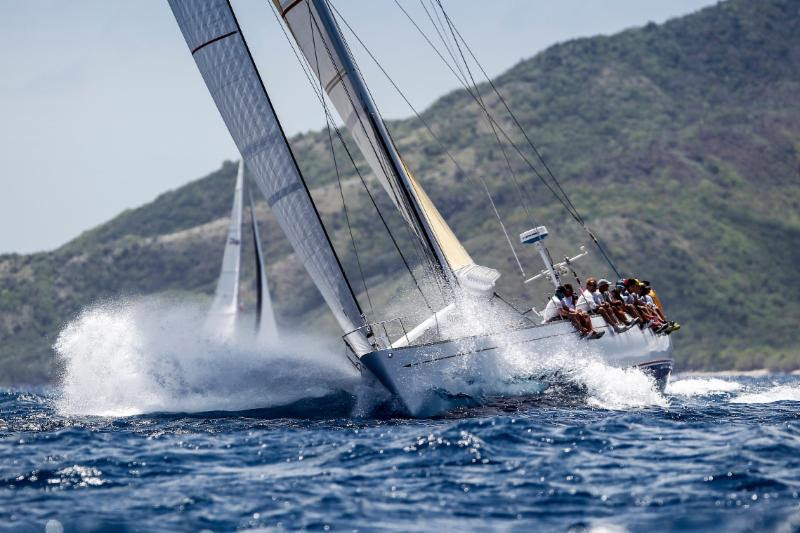 Boats representing nine different nations and crews from all over the world are set to compete in the first edition of the race when monohull and multihull race records will be set as target times for future editions. All of the competing yachts will be fitted with YB Trackers and encouraged to blog their story of the race via satellite connection. “The variety of the fleet shows the wide appeal of the race and bodes well for the Antigua Bermuda Race to grow in future editions,” commented Antigua Bermuda Race Chairman, Les Crane who will be competing in his Farr 56, Monterey. The two smallest yachts racing this year are two Pogo 12.50′s; Hermes from Canada and Talanta from Sweden. Both are 40 footers and the expected downwind conditions may well suit the modern planing hull shape of the two minnows in the race. 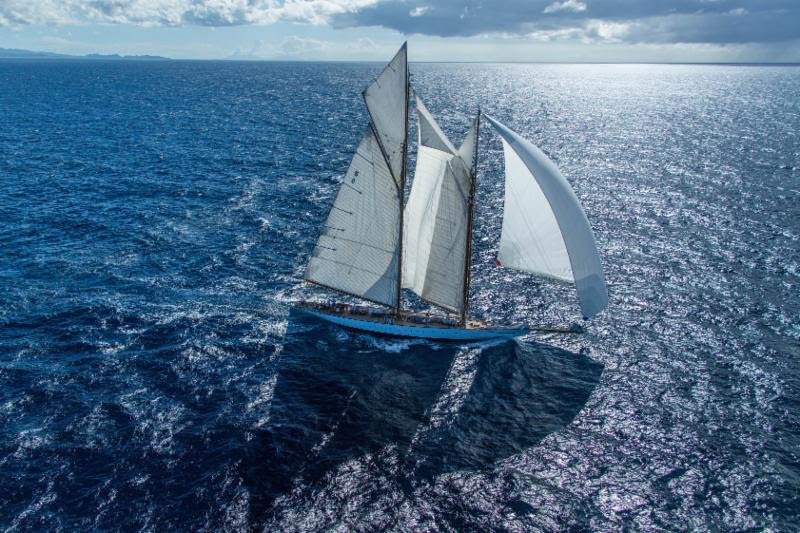 The largest yacht in the race is the majestic 162ft schooner Eleonora, an exact replica of the 1910 schooner Westward. The fastest monohull competing is likely to be the USMMA’s [US Merchant Marine Academy] Volvo 70, Warrior. Skippered by Stephen Murray Jr, the Murray family have donated the yacht to the USMMA to promote Warrior Sailing, a program to assist wounded veterans in their recovery through the sport of sailing. Warrior [Ex-Camper] was second overall in the 2011-12 Volvo Around the World Race. Navigator for Camper in the Volvo Ocean Race, Australian Will Oxley will be back on board for the Antigua Bermuda Race. 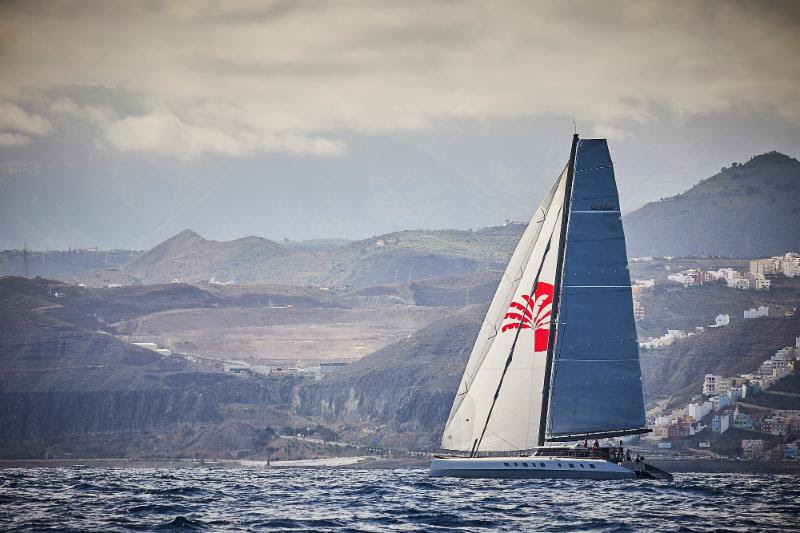 The fastest multihull in the race is the Nigel Irens designed APC 78 catamaran, Allegra. Skippered by Adrian Keller with Boat Captain Rob Grimm, the crew includes Paul Larsen, the World’s fastest sailor who achieved 68 knots on board Vestas Sailrocket. Despite the fact that Warrior and Allegra are competing in different classes, the two fastest yachts in the race might enjoy an interesting battle at the front of the fleet. Two majestic Swans will also be racing; British Swan 82, Stay Calm and Swan 90, Freya owned by Californian Don Macpherson. Both teams have been racing in the Caribbean all season and skippers Joph Carter [Freya] and Lloyd Kyte [Stay Calm] are good friends. “Neither yacht has the 20 or so crew required to fully send it in race mode. We are both relying on the permanent crew to handle the boat so it will be an interesting race between friends,” commented Stay Calm’s Skipper, Lloyd. Another friendly battle is set between two Canadian Volvo 60s: Chris Stanmore-Major’s Challenger [Spartan Ocean Racing] and Gilles Barbot’s Esprit de Corps IV. “Challenger is from Nova Scotia, while Esprit de Corps is French Canadian. We are very helpful towards each other ashore and neither team would hesitate in helping each other out, but when we go to sea, we get very competitive,” explained Maxime Grimard, First Mate on Atlas Ocean Racing’s Esprit de Corps IV. 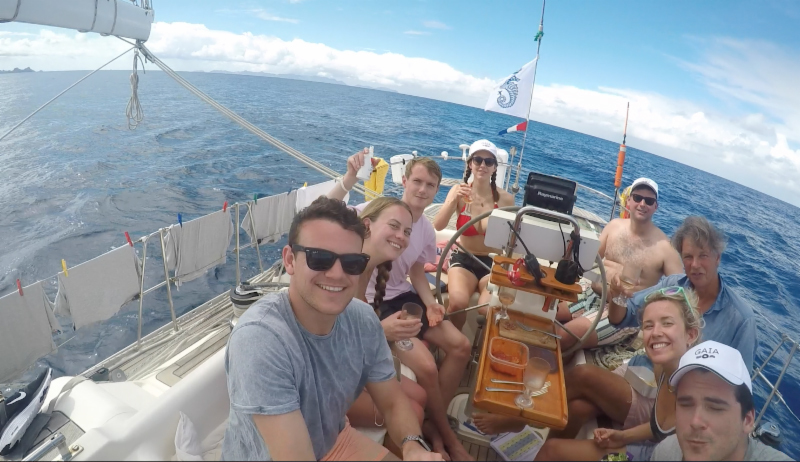 Among the international fleet competing in the Antigua Bermuda Race are two British yachts crewed by family and friends who are looking forward to a great adventure. 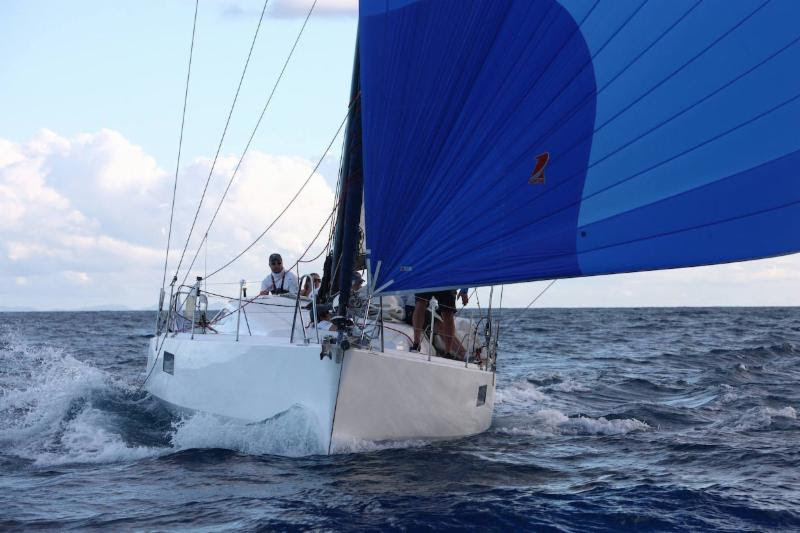 Andrew and Sabrina Eddy from London/Bembridge, Isle of Wight will be racing their Oyster 485, Gaia. They will have six crew including their 19 year-old niece, Phoebe Cochran, possibly the youngest sailor in the race. “We have never sailed to Bermuda before but we are going to be berthed at the Royal Bermuda Yacht Club until the end of June to watch the America’s Cup. 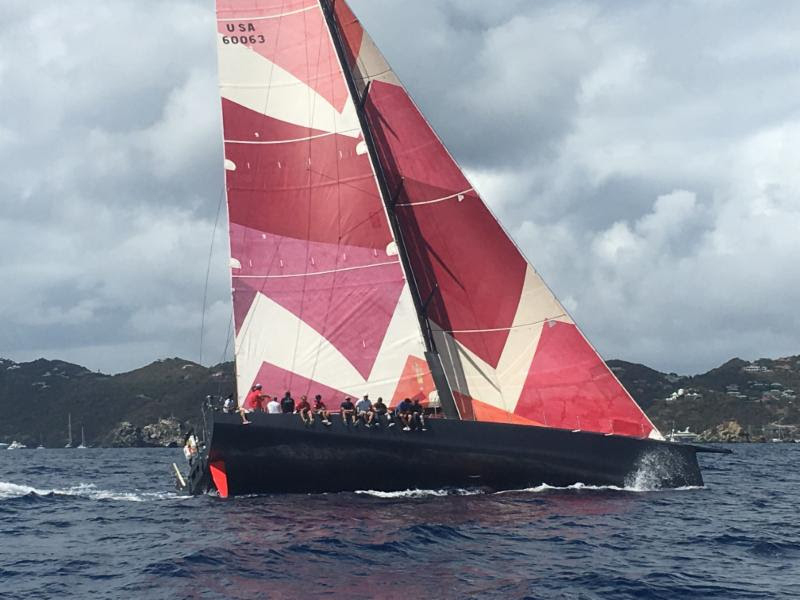 We wanted to go to Bermuda for the Cup and when we heard about this race we thought this is a nice way of getting there with some nice people and some organisation behind it,” explained owner of Gaia, Andrew Eddy. Jason and Judy Payne-James will be racing their Dufour 45, Heartbeat IV with an amateur crew from the Royal Burnham Yacht Club on the East Coast of England, where Judy is President. The last few yachts are expected to complete registration today, Wednesday 9th May prior to the Skippers’ Briefing. Later, a Crew Party will be held at the historic Copper & Lumber Store Hotel in Nelson’s Dockyard with race supporters, Gosling’s Rum providing Dark’n Stormies. The Antigua Bermuda Race is supported by Bermuda Tourism Authority.